Every once in a while, it’s good for a fanboy like me to get some perspective. 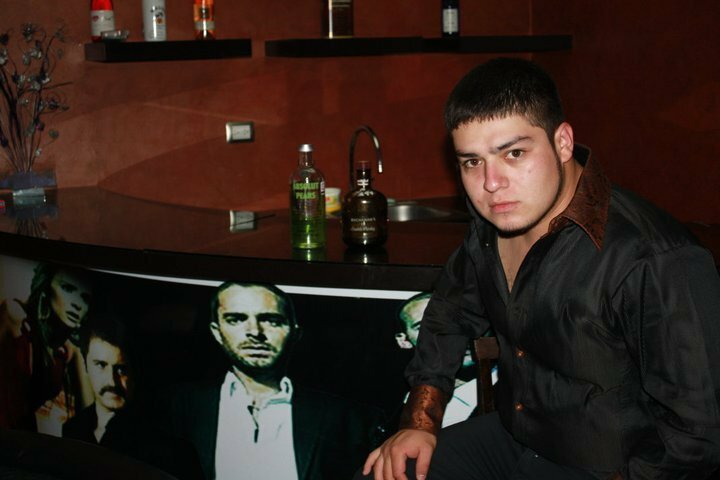 I ask myself the tough questions: Is Julión Álvarez really the best singer on the continent, or has Chuy Lizárraga taken his crown? If a dance band from Chihuahua marketed itself as “puro Zacatecas sax,” would any listener be able to tell the difference? And most importantly, how many fans does it take to reach #2 on Billboard‘s Top Latin Albums chart? The answer according to Billboard: a grand oughta do it. That worked in the case of the corrido quartet Enigma Norteño, whose I-dunno-10th? 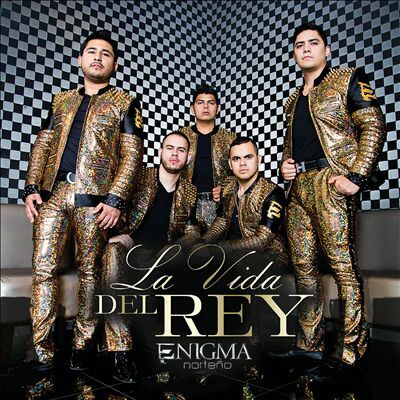 album La Vida del Rey (Fonovisa) just scraped up to #2 with 1,000 albums sold. Such a low sales tally is nothing new, and it certainly doesn’t reflect on Enigma’s quality — they’re a good little band — but it does remind us that, outside Gerardo Ortiz and a couple others, even the most popular norteño music remains unknown to most of the U.S. music-buying public. Singing the Zambadas’ forbidden dance with more authority is Lenin Ramírez. 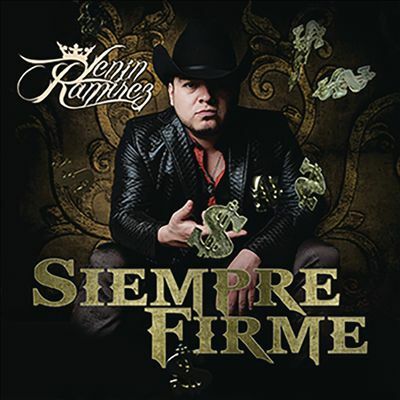 Following two live albums, his DEL Records studio debut Siempre Firme (DEL/Sony) is long at 17 songs, and the banda arrangements seem dime-a-dozen on first listen, but Ramírez’s label bosses know how to mix things up. See “Con El Ojo En la Mira,” a banda duet with Ariel Camacho’s former bandmates Los Plebes del Rancho, and “Mi Borrachita,” a duet with the small group Revolver Cannabis; all these folks are on DEL. And — because you can’t swing a sousaphone bell these days without whapping an El Komander single — here’s an El Komander single! And it’s about a big old truck! 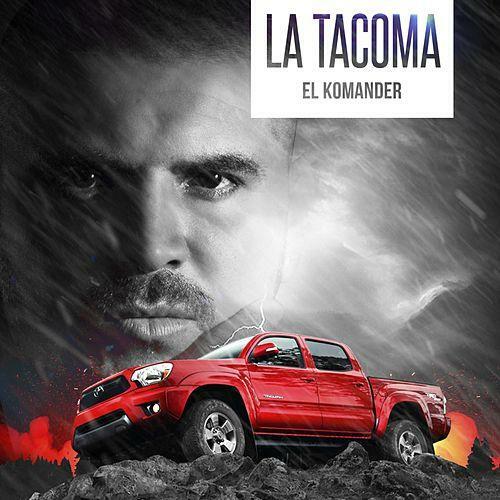 “La Tacoma” (Twiins) isn’t exactly new, but I think it’s new to streaming services and it’s not on his latest album Detrás del Miedo. It’s his usual cowpunk mix of guitars with a giddy tuba player who sounds like he’s getting away with something, only this time there’s an unexpected banda interlude. Just heard “La Tacoma” for the first time. Not one of his best imo but still good. The banda interlude is a sample from “el muchacho alegre” a classic Mexican song that’s been covered by dozens of artists, I’m not even sure who the original artist was.